How do you challenge the misconception that you need to know something about classical music to appreciate it? 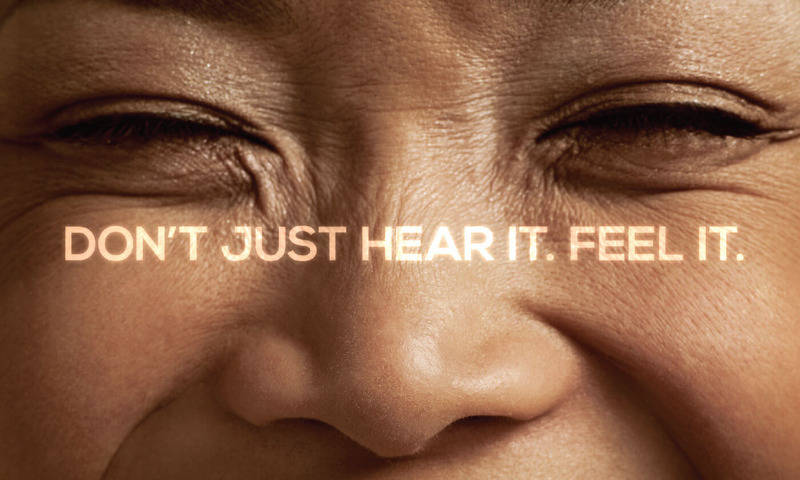 Let people feel it for themselves. Literally. To launch Single Ticket sales for Melbourne Symphony Orchestra’s 2014 Season, we gave 50 unsuspecting commuters the chance to conduct one of the world’s finest, and Australia’s oldest, orchestra. We transformed Melbourne’s busiest train station into a spontaneous concert hall, making national news headlines within hours, with syndicated broadcast coverage across television, radio and online. 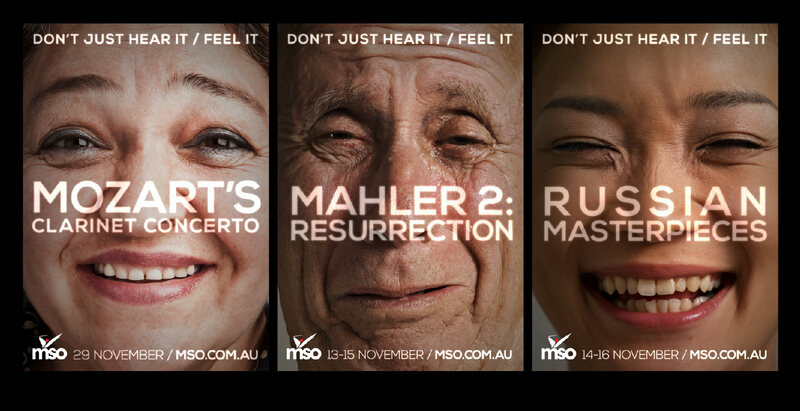 On Twitter, @melbsymphony and #feelitmso were trending at #1 and #2 in Australia. 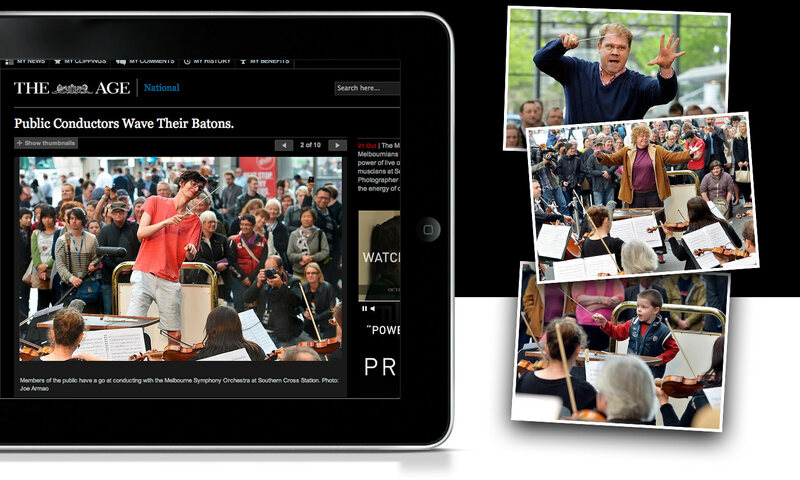 The 4min film attracted worldwide attention, featuring on blogs from Japan to Europe, and the event ranked #2 in International Arts Manager’s Five of the best orchestra flash mobs.And, importantly, the MSO smashed their campaign sales targets by 10%.